When using VaryLab for the first time the handling might seem a little unorthodox to people. I give a VaryLab usage 101 here to get you started frictionless. We support a variety of file formats. To be precise we use the library jReality and its file reading and writing capabilities. The most robust format we use and recommend to you is OBJ. This can also be imported and exported by Rhinoceros 3D. 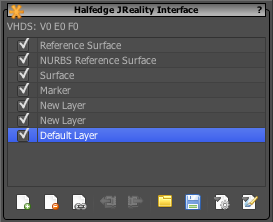 It can be loaded and saved from the "Halfedge jReality Inteface" via the Import and Export buttons. 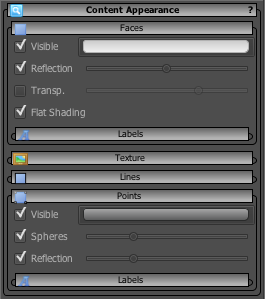 This panel also supports layer management of meshes and layer mesh appearance properties. The most important commands are rotate, zoom, and fit. In the main tool bar you find buttons that en/disable the corresponding tools. Some specialities apply when using those tools. The displayed model can be rotated by dragging on the background. The rotate tool is programmed to spin the model if you let the mouse button loose while dragging the cursor. 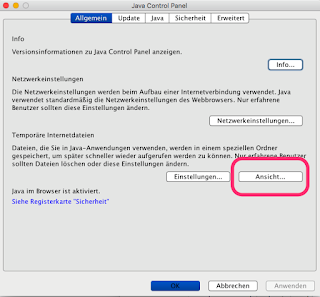 This can be interrupted by clicking the scene background again without drag. The zoom tool in the tool bar must be enabled in order to enable mouse wheel zoom. The fit or encompass tool does not respect the current zoom factor so you can always find the default view. Encompassing or fitting the model is one of the most frequently used commands. Hit the 'e' key to fit the model to the view. If you zoomed your view this is not included. The encompass command can also be enabled in the main tool bar. The display properties of your model are important, they define what features of your mode you see and how those are displayed. The appearance panel lets you edit many display parameters. A VaryLab model always consists of vertices, edges, and faces. The node visibility can also adjusted in the main tool bar. Hide or show the vertices of your model with the '1' key. Usually we display little spheres centered at the vertex locations. You can select vertices by click on these spheres. A second click deselected the vertex. 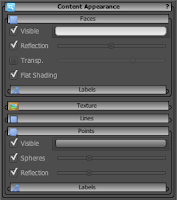 Adjust the appearance or vertices in the global appearance panel. Hit the '2' key to show or hide edges of your model. Select edges with the mouse. The key for faces is the '3' key. To edit a model you have to select some of its nodes. 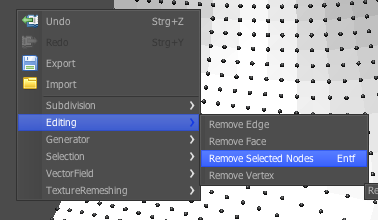 You can either click on a vertex, an edge, or a face to select, or you cn use the marquee tool to select a range of nodes from the model. 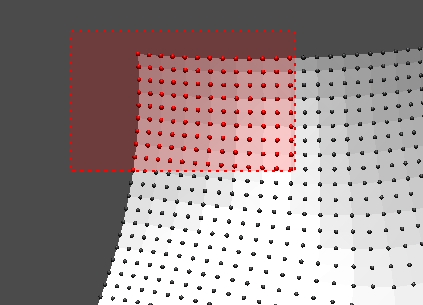 Drag the mouse while holding down the Shift-Key selects vertices. With the ALT-KEY you select edges, and with the CTRL-Key faces are added to the selection. You can mix node types in the selection. To clear the selection, press CTRL-C. To delete nodes from the model just press DEL. There is a pop-up menu if right-click the view. Here you find further editing commands. I hope this will be some use to VaryLab beginners. Please ask questions if there are things unclear.